A quality circle of independent European specialist computer and IT lawyers. Established advisers in the IT, computer and telecommunications sectors. Together we provide a one-stop service, based on quality and value to clients with no obligations of exclusivity. EuroITCounsel was born from an informal group of specialist lawyers who had worked together over a number of years. Brought together by experience in advising clients on issues affecting businesses and transactions involving the Internet, E-commerce, Computers and Telecommunications, they realised a new approach to offering Europe-wide legal advice was required for clients and companies working in Europe. That approach focuses on quality of service, sector experience and value: these are among the prime commitments our members make when they join. 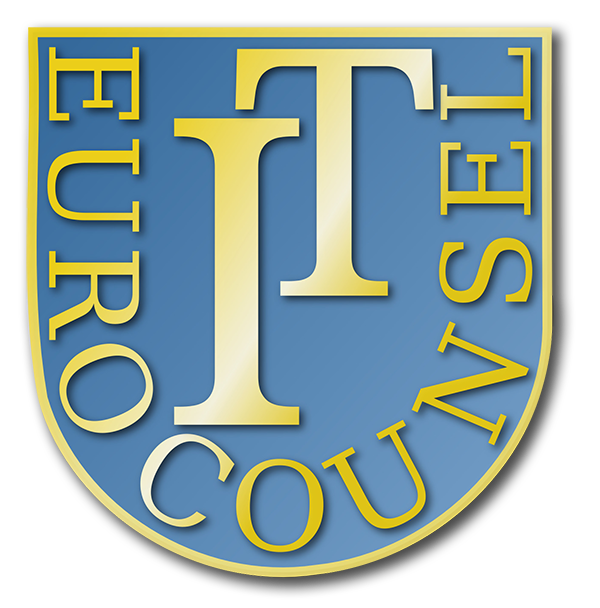 EuroITCounsel delivers specialist IT, computer and telecommunications sector legal advice across Europe with established, experienced EU state qualified lawyers. Contact our co-ordinating member is a first point of contact for enquiries about advice on issues anywhere in Europe.